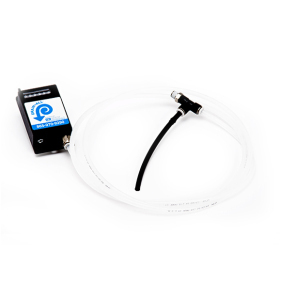 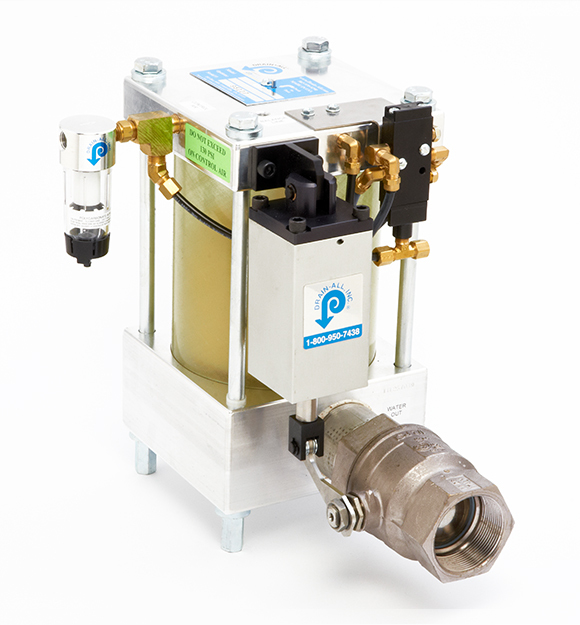 Drain-All’s extensive line of patented, zero-loss condensate traps is a great fit for Control Devices, providing energy-saving, performance-improving solutions for many compressed air and compressed gas system applications. 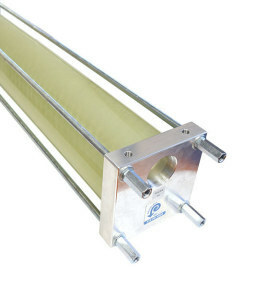 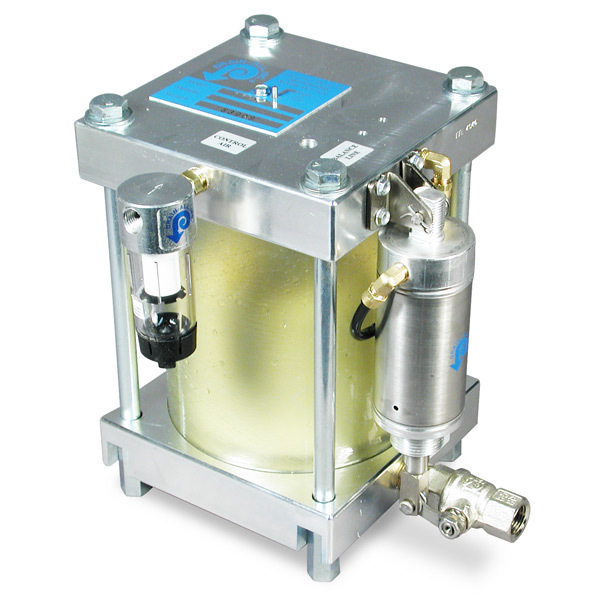 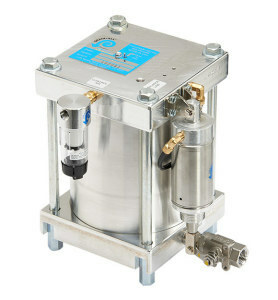 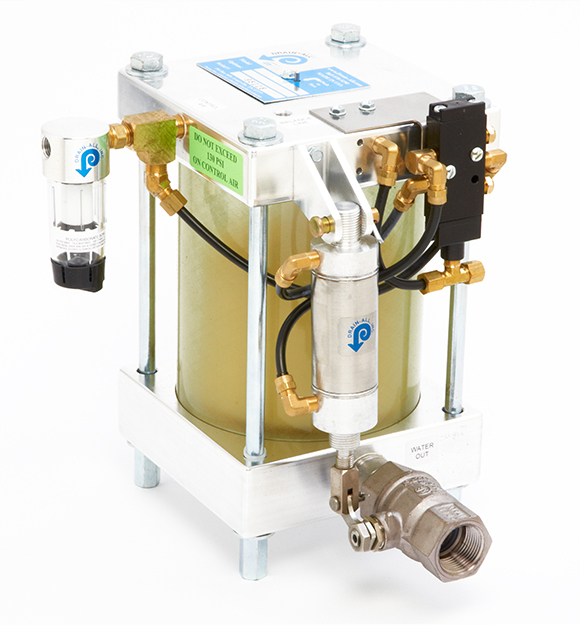 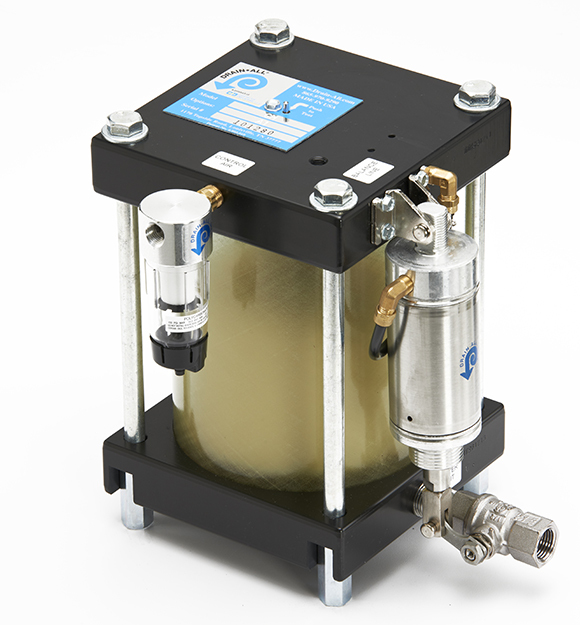 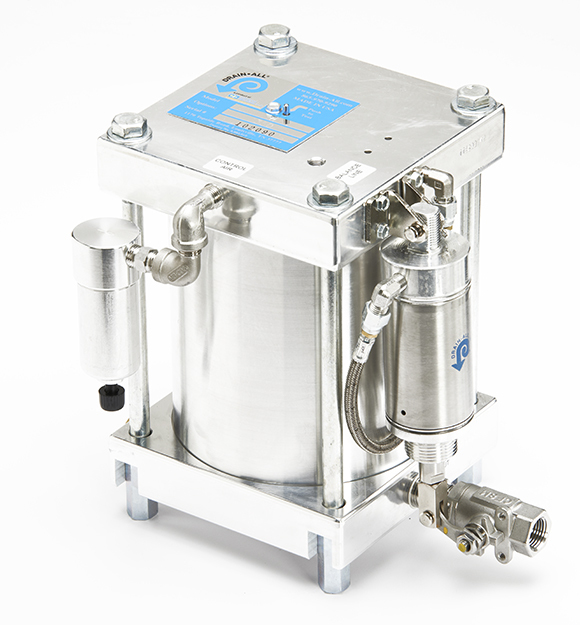 The Condensate Handler has become an industry standard with extreme efficiency, so much so that the design has been modified to accommodate a variety of non-standard applications, including high- and low-pressure environments, high temperatures, and environments with a large concentration of rust or other solids. 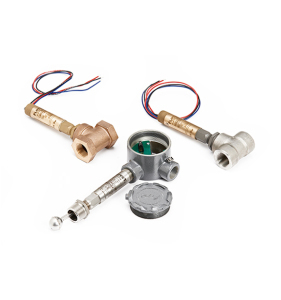 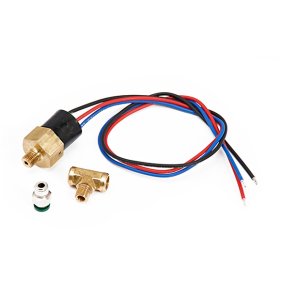 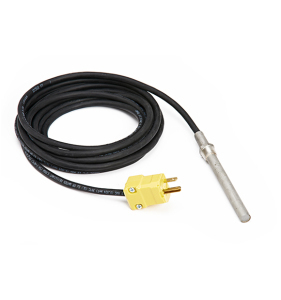 With the addition of Drain-All in 2011, customers from many different industries have enjoyed the efficient options, designed and assembled in the United States.